Osiris Media presents The Drop, a weekly audio podcast serving up the week’s big music news and more. Listen and subscribe by clicking on the “Listen” button above. 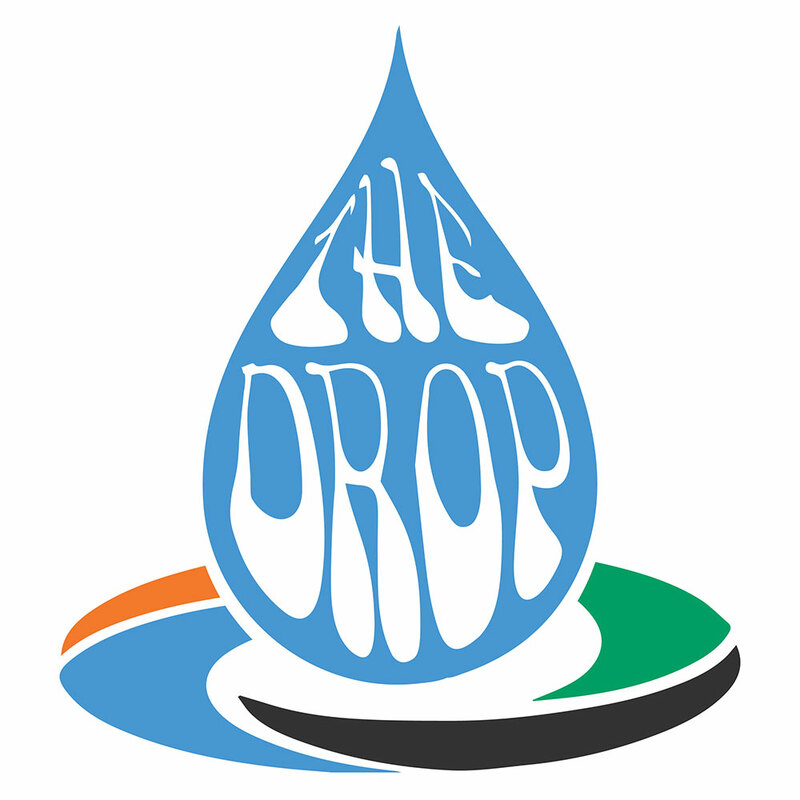 The Drop podcast will bring you the music news you need plus curated, behind-the-scenes music content you’ll love. Hosted by RJ Bee and a rotating cast of Osiris friends, we’ll include artist interviews, festival previews and coverage, and much more. Drop in with Osiris on Mondays for an easy, entertaining way to digest this week in live music. Our video weekly news companion, which is hosted by Amar Sastry, can be viewed to the right.